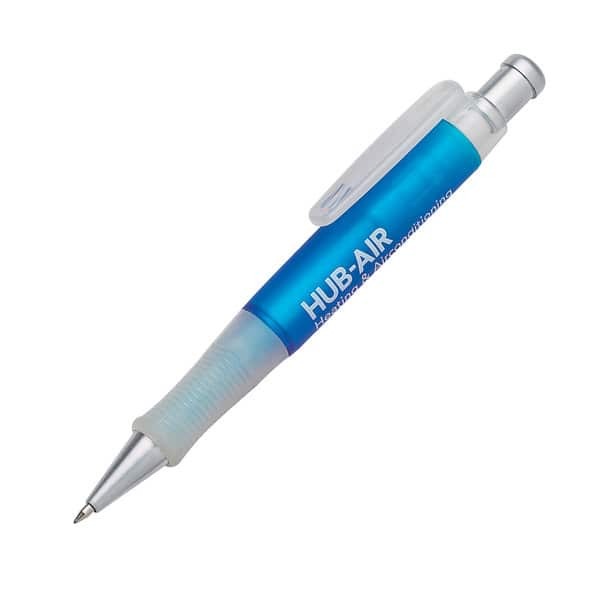 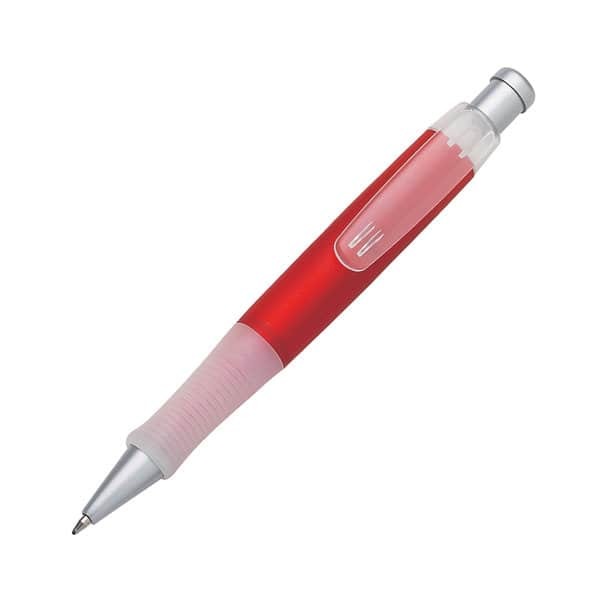 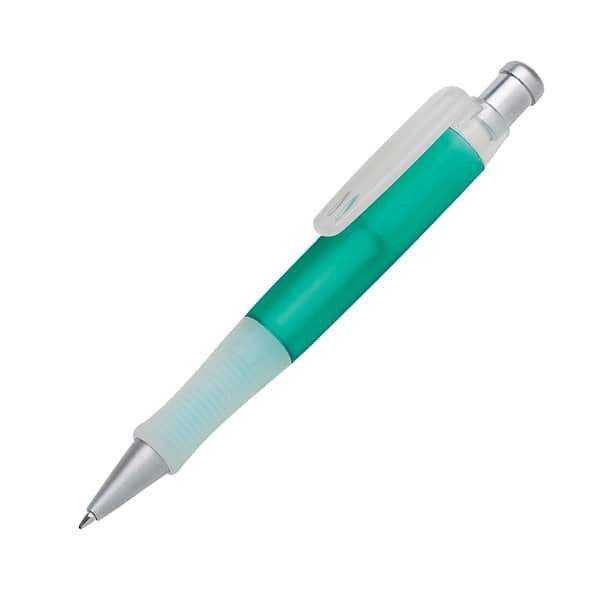 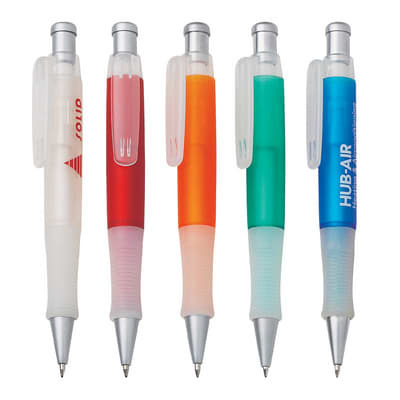 With it’s frosted coloured barrel, the Salamanca pen will make you brand stand out from the rest! A comfy clear rubber grip and silver trim. 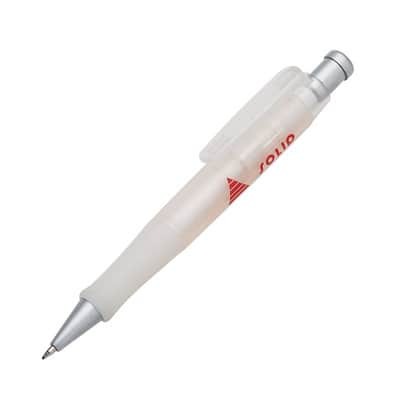 Black German ink refill with 2,000m writing distance.